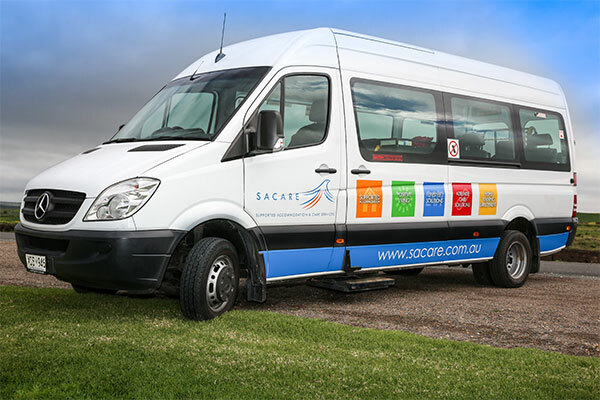 SACARE's wheelchair accessible bus is available to transport our clients to and from their supported accommodation to social activities and personal appointments, giving them greater access within the community. Fitted with a wheelchair lifter, the bus is available on request to transport clients and their family and friends to pre-organised events, outings or community gatherings. Bookings for the bus, which provides seating for 13 people (11 passengers and 2 wheelchairs or 12 passengers and 1 wheelchair) can be made in advance.  The bus can also be booked to transport groups to and from the SACARE Houseboat in Mannum.  An accessible van is available for hire, enquire now to make a booking, and call 1300 145 636.